What happens when Malaysia decides to build an atomic bomb? One of Asia’s classic satires. 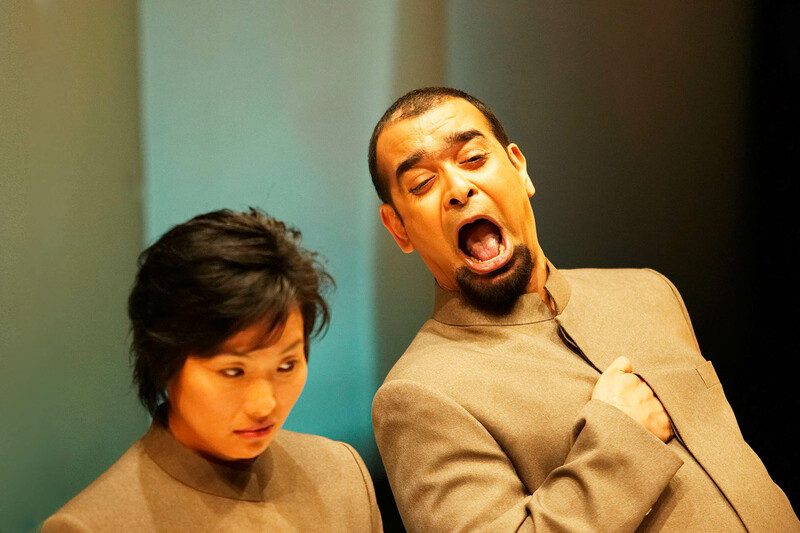 Deliciously politically incorrect, Atomic Jaya takes a caustic look at national hubris. We follow the intrepid physicist Dr. Mary Yuen as she takes on the top-secret national project and meets a madcap assortment of characters, from uranium smugglers to cabinet ministers, canteen ladies to a certain general with a Napoleonic fixation. Hilarious writing and virtuoso acting with 3 actors taking all 14 roles make for an unforgettable theatrical experience. a hysterical political parody ... 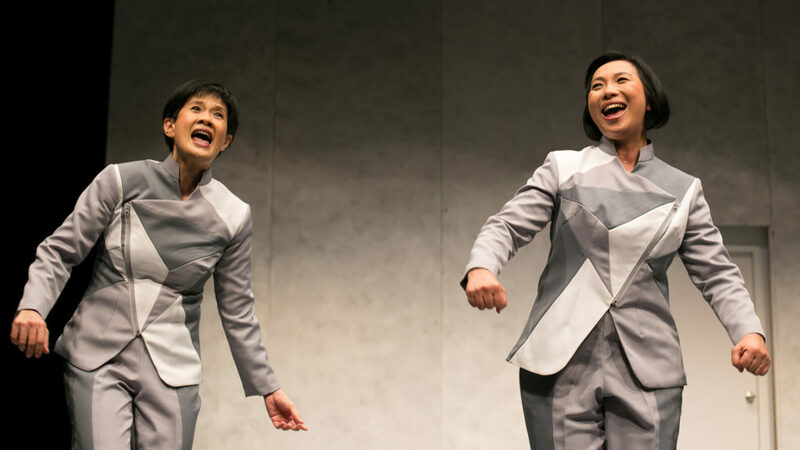 The play's wicked satire ... has local audiences in both Singapore and Malaysia rolling in the aisles. Smart pacing, superb satire and virtuoso acting make Atomic Jaya utterly enjoyable. Written with intelligence and a sure sense of the craft needed to forge the material into a winning piece of theatre, Atomic Jaya is first-rate entertainment from start to finish. The wit flaunted throughout is outstanding and comes at rapid-fire. Produced by Checkpoint Theatre in Singapore in 2003. 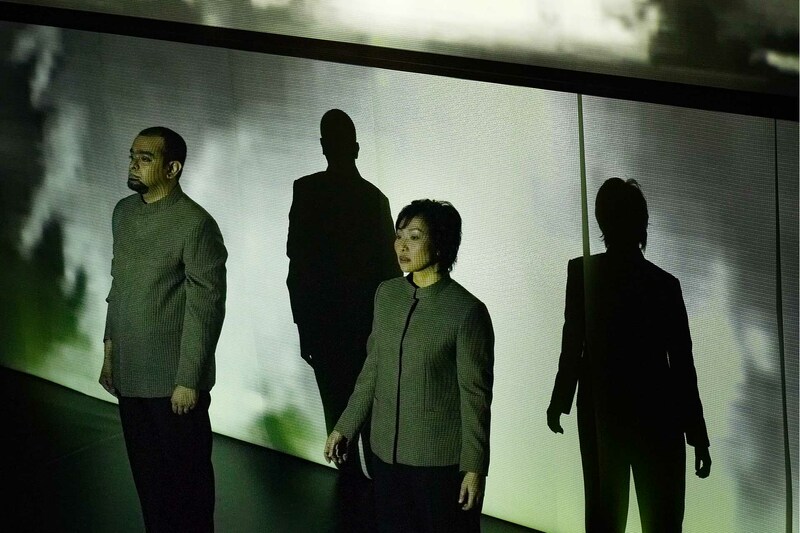 The Checkpoint Theatre production toured Kuala Lumpur in 2003.